Bevagna it’s a charming and picturesque walled town, that was an important place in ancient Roman days, situated along the Via Flaminia. It’s also home to a festival called Mercato Delle Gaite. For a few days each spring, the town is time-warped back to the middle ages. If you visit during this time, you’ll find quite a different place than normal! The townspeople are all dressed in medieval garb, and the locals are very much into the spirit of the event. 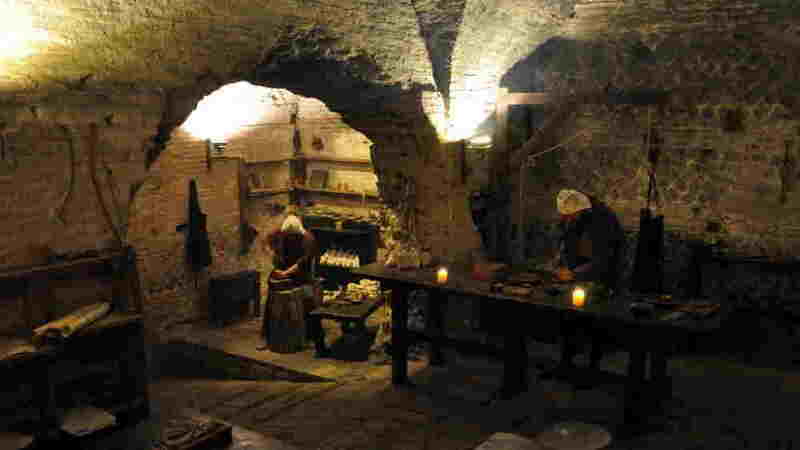 As you wander through the streets, you’ll find all sorts of unusual activities underway, from falconry, to blacksmiths, to paper making. The town is historically divided into four quarters, “Le Gaite”. These neighborhoods compete against each other in different events as part of the festival, and there’s a real rivalry between them. Then you will visit a ceramic laboratory in Deruta where the majolicas are completely handmade. Deruta ceramics are a milestone in the history of Italian pottery. They gained worldwide fame during the Renaissance thanks to their creative and qualitative excellence. Their high quality products keeps the tradition alive and evokes the classic decorations of the various periods of Deruta. The production cycle is completely carried-out within the company and rigorously worked by hand in all its phase. Afternoon. 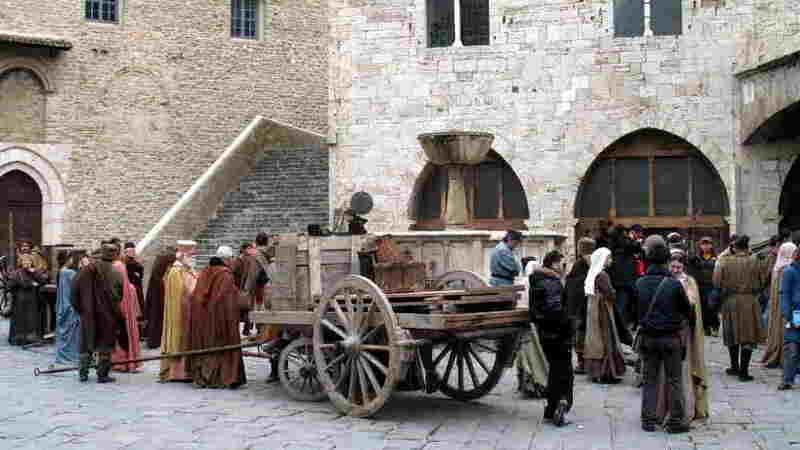 In the afternoon tour you will visit with a professional guide the wonderful city of Gubbio. Gubbio is a town located in the northeastern region along the Perugia province of Italy and it is found on the slopes of Monte Ingino. This place is known for its medieval palaces, churches and cathedrals and other historic buildings, which attracts the tourists. Afternoon. 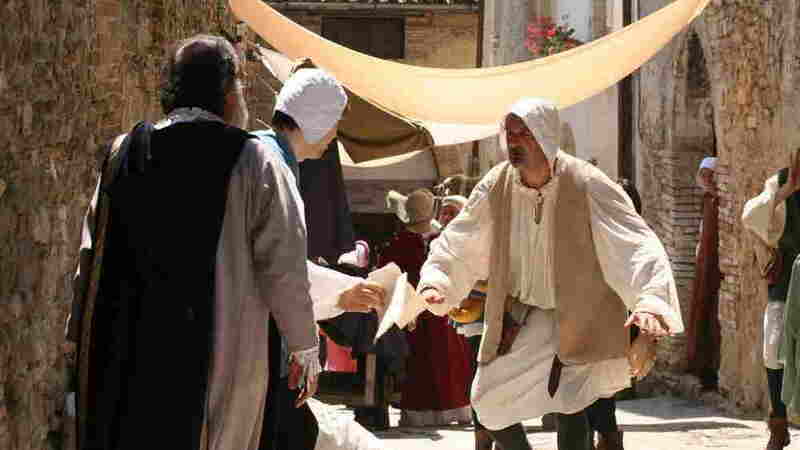 The afternoon is dedicate to the visit of the city of Bevagna and of the Market of Gaite. Along the most suggestive streets and corners of the city, the population involves itself in the organization of handicraft shops, of typical markets of antique times. Inspired by the habits described in antique medieval documents, Bevagna proposes the same intense atmosphere of the handicraft activities with noises and gestures forgotten by our times. In the small shops of “canapai”, potters, dyers and strikers; capable handicraft maestro realize exclusive objects using the arts and the techniques of the Middle Ages. Professional guide in the excursion. After the visit of the market you will have a wine tour in a winery that produces Sagrantino di Montefalco DOCGS. You will have a guided tour of the vineyard, cellars finishing up with a test of local Umbrian specialties and the wines. Monday 24th June – Departure. If you are a group of people and you want to have single occupancy ( 1 person in 1 apartments) the single supplement is 100 euro. Accommodation in the apartment of the farmhouse “la volpe e l’uva”in Perugia (40mq, lounge with cooking area and double sofa bed double bedroom and bathroom), included bed linen, towels, final cleaning. In the COOKING CALENDAR you will find all the dates and availability of our Seasonal Tours.